We are offering a starter pack to allow your child to “try out” playing a musical instrument. The cost of the starter pack is £30.00. In this your child will receive five 30 minute individual lessons, the instrument (if required), initial music and other consumables are all included. After completing a starter pack, your child will be offered further lessons should your child wish to continue learning an instrument. 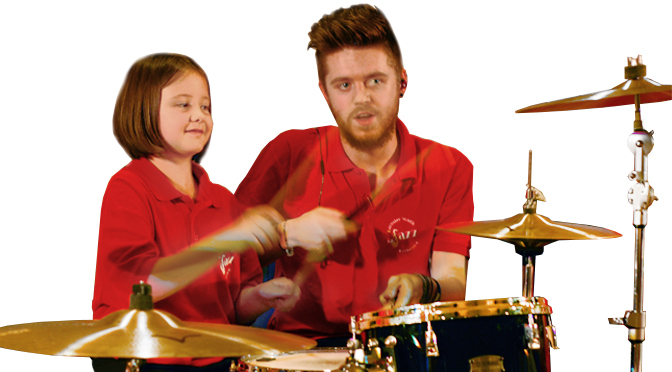 We provide individual 30 minute (minimum) instrumental music tuition from £5 per week. There is also a membership subscription of £10 every half term. Please note: Pianos & Drum Kits are not available for hire and starter packs are only available for children up to the age of 18. If you would like more information you can e mail us at admin@byja.org.uk or alternatively you can call Loraine Cawood on 07989 861 755.